As a former NCAA Division 1 college athlete in football and track, Dr. Camille J. George understands on a personal level the importance of an active lifestyle for his patients. | Specializing in sports medicine and general orthopedics, Dr. George utilizes state-of-the-art arthroscopic, microscopic, and minimally invasive open procedures to prevent scarring and to maximize recovery time, allowing his patients to return to their usual activities within the shortest and safest length of time possible. Dr. George provides operative and non-operative treatments for both general orthopedic and sports medicine conditions to all age groups as well as in office physical therapy. 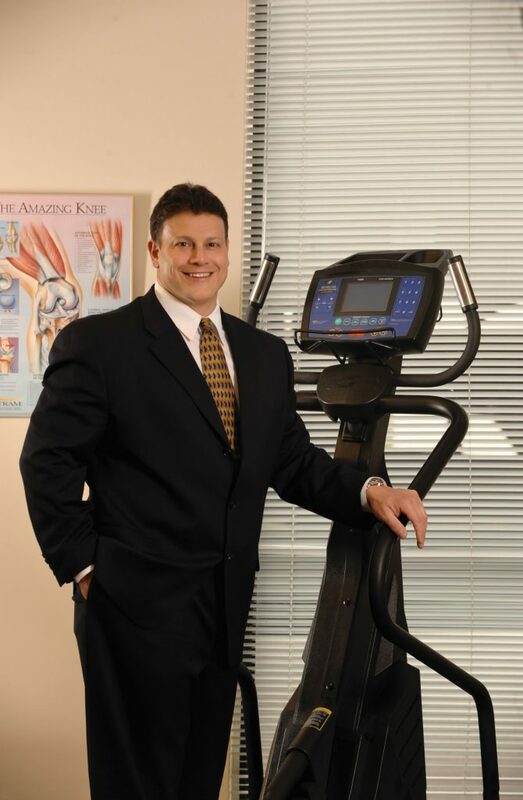 He is a board certified orthopedic surgeon and a member of the American Academy of Orthopaedic Surgeons.